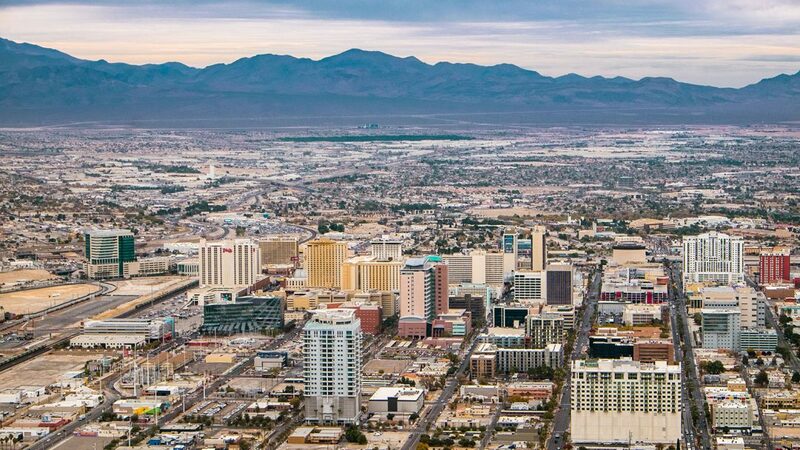 The city of Las Vegas' charter for becoming a smart city is to provide safe, reliable and efficient civic technology that stimulates economic growth. The Innovation District in downtown Las Vegas serves as a proving ground for emerging technologies. 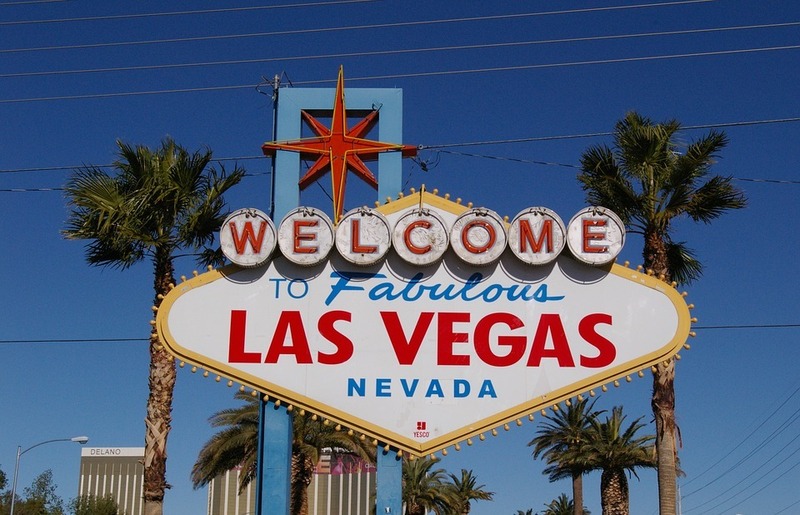 Las Vegas is a proving ground for Autonomous Vehicles. 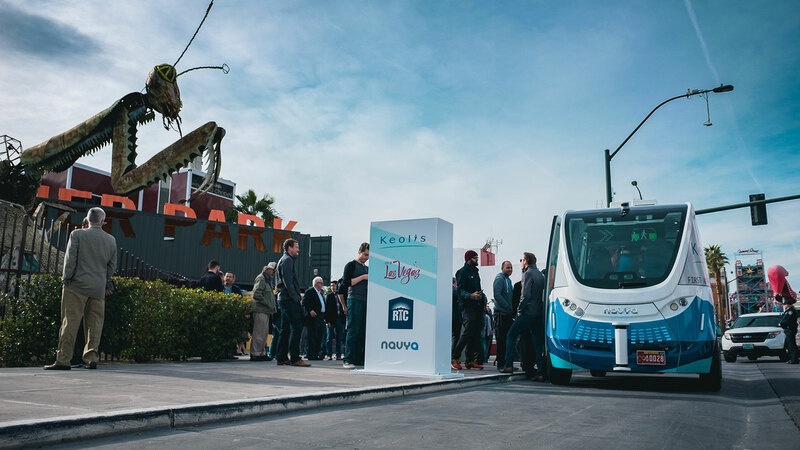 Currently, Las Vegas is testing an autonomous shuttle in the city. 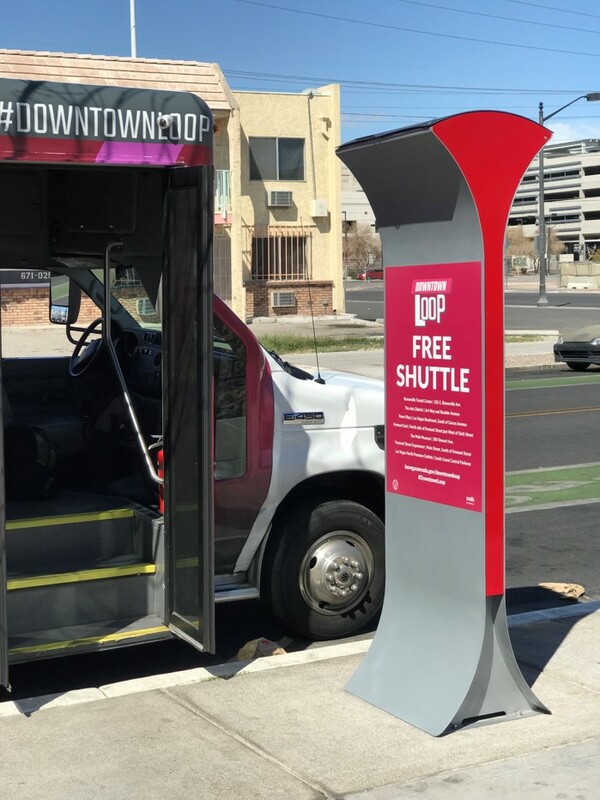 The Soofa Signs will provide Las Vegas riders with real-time shuttle updates and city-relevant content. 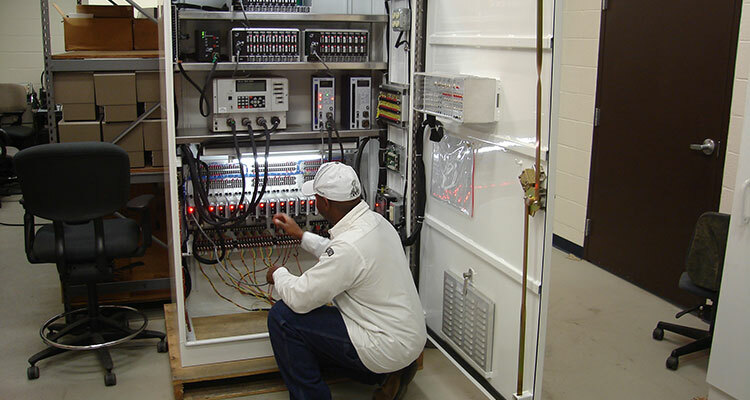 This project will provide a solid backbone for the safe assessment of CAVs, that use this area as a proving ground, and offers the capability of monitoring the performance of various technology deployments. The city of Las Vegas holds the #1 ranking nation-wide from the U.S. Open Data Census, which measures openness of key data sets.